Ants are gross! To keep ants away, you should try these natural pest control tips on How to Keep Ants Out of the House! It’s always gross to see ants in your home. 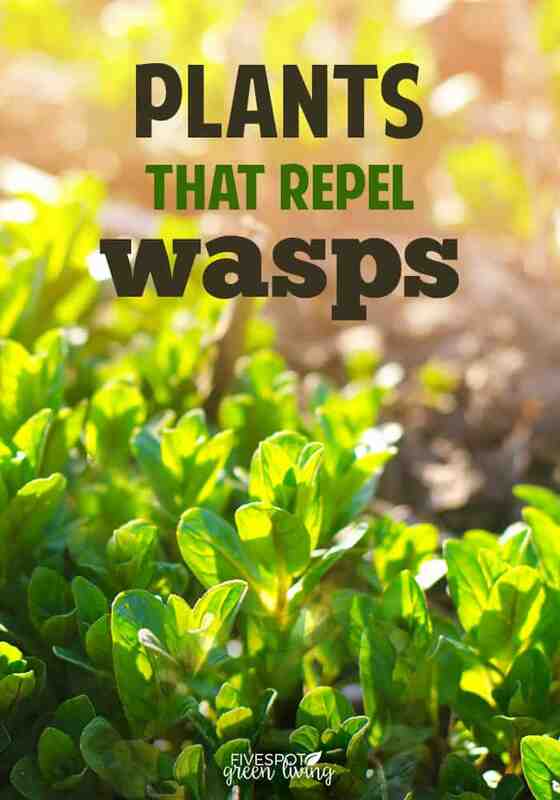 And not only are they unwelcome sights, but they can also damage your food, your home’s structure, or they can even bite you! 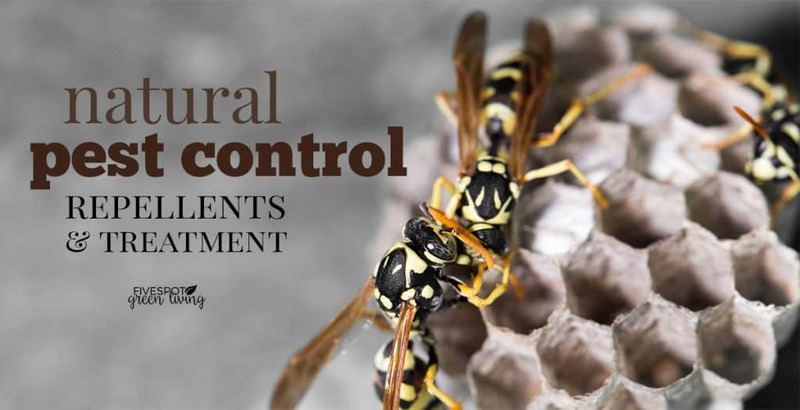 While there are many commercial anti-ant solutions available, the majority use chemicals that not only are harmful to the environment, but also can be harmful to your family and pets. 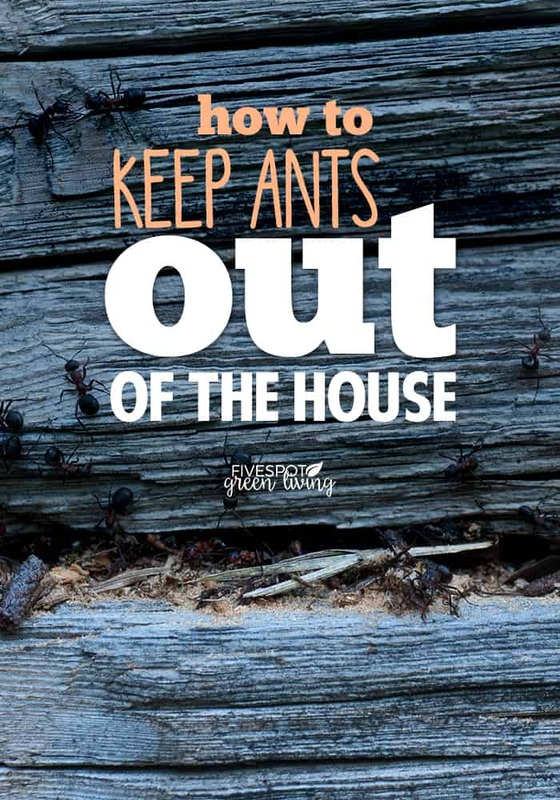 Let’s figure out how to keep ants out of the house! While ants aren’t necessarily a sign that your home is dirty, you should be aware that they tend to be attracted by both sugar and grease. 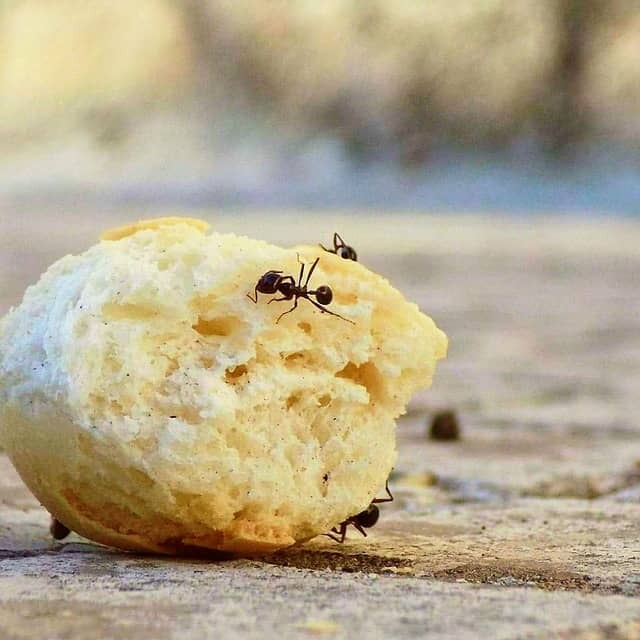 So that means if you’re seeing a lot of ants in your kitchen, there may be some spilled cooking oil or sugary substance somewhere nearby that needs to be cleaned up. Find out the best ways to clean and declutter your home here! This is also why you should avoid eating in areas other than the kitchen and dining room, especially if you’ll be snacking on something sugary or greasy. 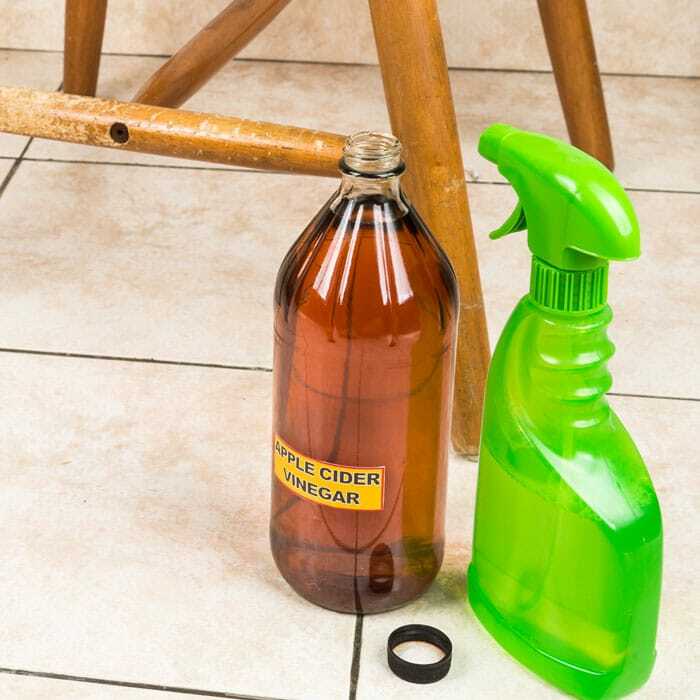 Use soap and water to clean up any spills you may find, to ensure you totally removed the particles that were creating the smells the ants were following. A simple way to keep ants out of your house is to remove sources of water. So if anything is leaking under the kitchen sink or in the bathrooms, get it fixed right away. Not only will you save money by not wasting water, but the ants won’t have their great water source anymore! If ants are getting into your home, it’s likely they’re not just walking in when you open the front door. They’re more likely coming in from tiny cracks and holes in the exterior of your home. This includes gaps in windows and doors that don’t seal well. 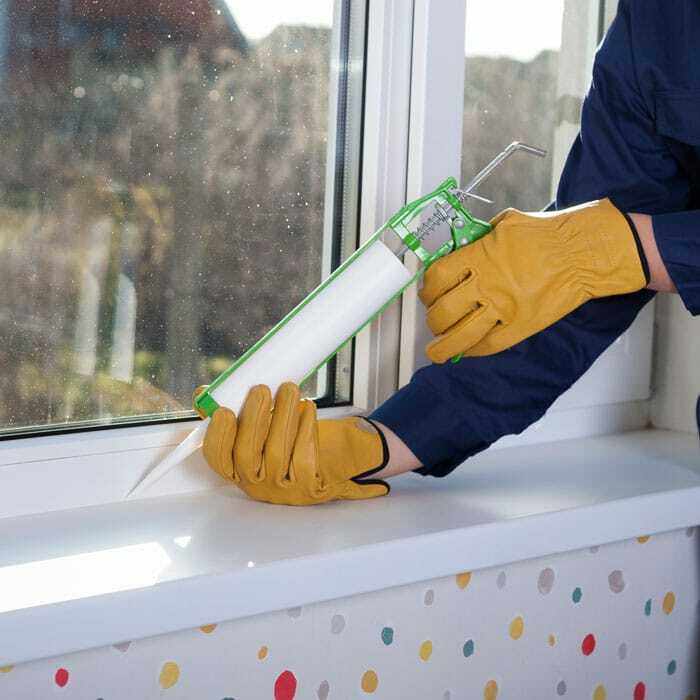 So go around the outside of your home with some caulk and weather stripping, and if you find anything that might be used by ants to get inside, seal it. Diatomaceous earth is a wonderful all-natural way to deal with bugs of all kinds, but it’s especially great at dealing with ants. To use it to repel ants, pour lines of it in areas that you often see ants wandering around, whether indoors or outdoors. The lines of powder will disrupt the scent trails the ants are following. And if they touch the powder it’ll dehydrate them and kill them. Diatomaceous earth is safe to use around dogs and cats. Just remember to get food grade diatomaceous earth. 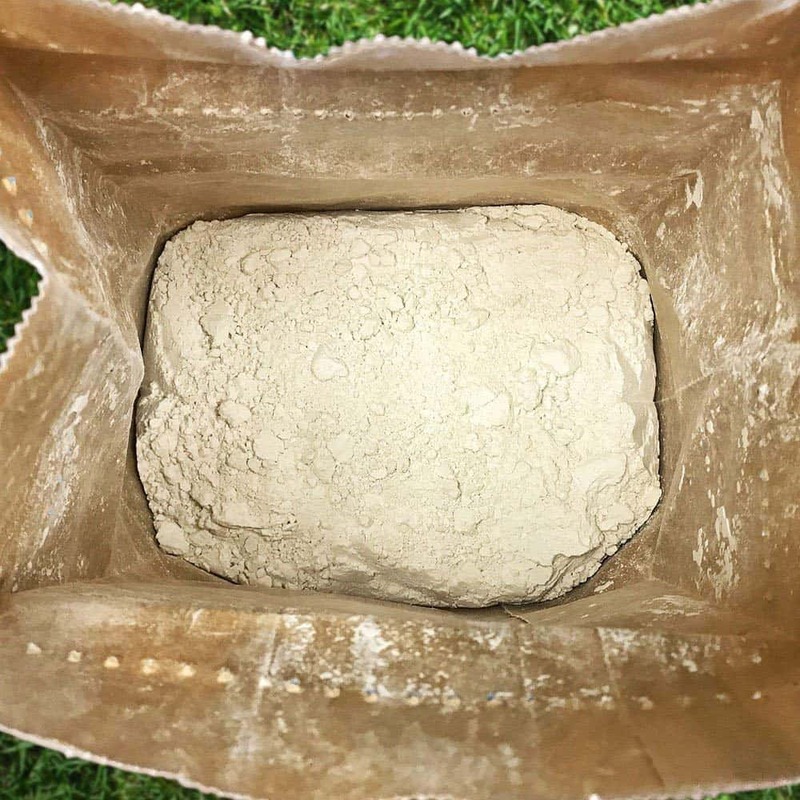 Marine grade diatomaceous earth has a different structure, and is not safe to eat or breathe in. Ants hate the smell of vinegar. So if you want to keep ants out of your house you might want to spray some vinegar in their favorite locations. You can either spray the vinegar as-is, or dilute it with water. But vinegar straight from the bottle will have the strongest smell. I’d recommend just using distilled white vinegar, as apple cider vinegar has a small amount of sugar in it that could reduce its effectiveness. Just remember that it’s the smell that works, so if the vinegar gets washed away or dries out enough, it’ll need to be reapplied. But it should work well to block the pheromone trails that the ants are using to communicate with each other, hopefully helping to keep ants out of your house. Another smell that ants hate is citrus. 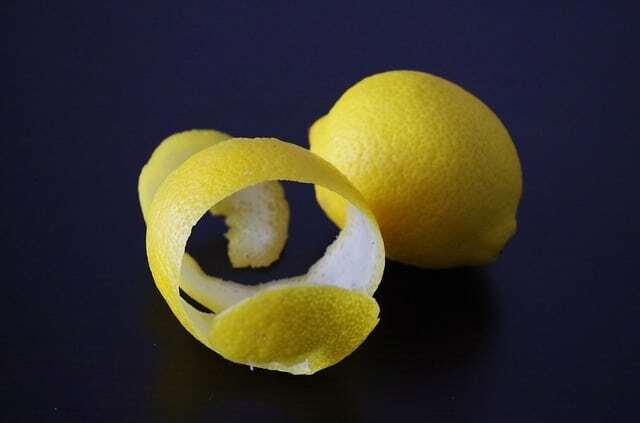 So to keep them out of your house, save up your peels from oranges, lemons, etc. and leave them out to dry. Once dry, crush them in a food processor or blender until you have a powder, then sprinkle this powder around the inside of your home, or outside. 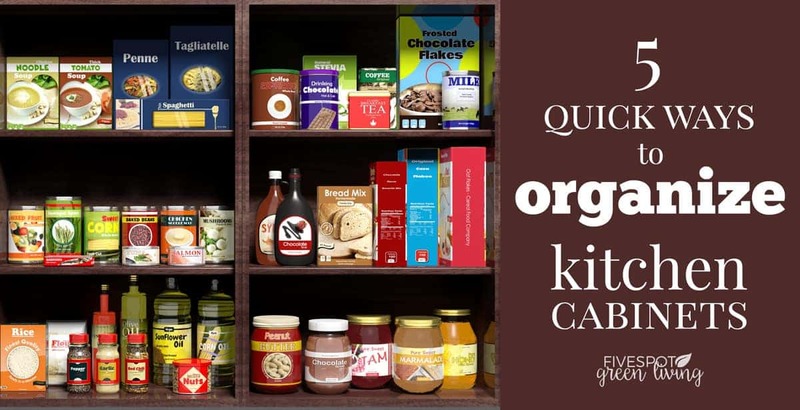 With these natural ways to keep ants out of your house you won’t have to spend as much time being grossed out and killing ants. Plus, these tips may help to keep other bugs away, too! Do you know of any other natural ant repelling hacks? Thanks for sharing on craft schooling sunday back in July, the party is now back on and hope to see you there!